We recently partnered with Spotlight Business Solutions to help put on the Animal Ark 3K Walk on Saturday, May 19th, 2018. This is an annual event and is a ton of fun for everyone involved! The Events by Melody team (Maggie and Alexis) spent the morning setting up, staffing the registration table and check points on the course to ensure everything ran smoothly. 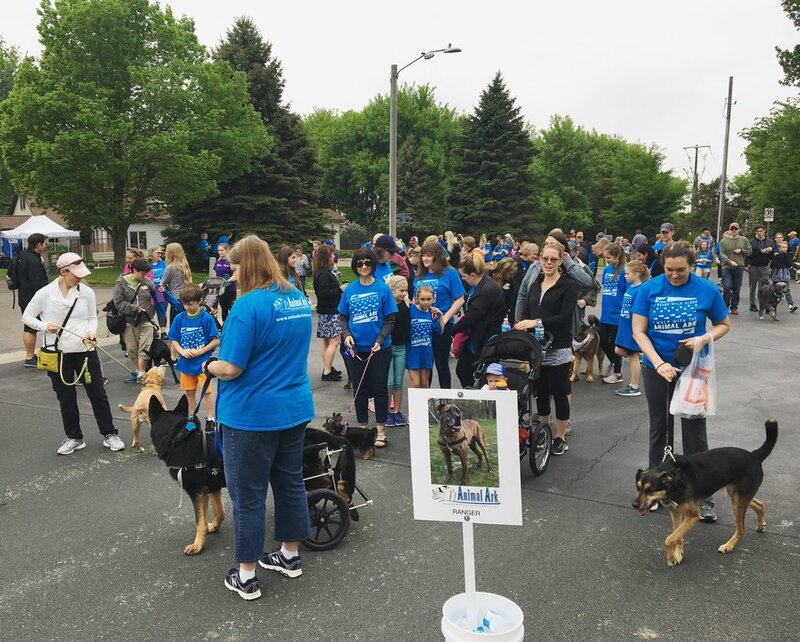 Tons of people came out to support a great cause including their furry four-legged friends!